W. Zachery Bridges, Jr., M.D. 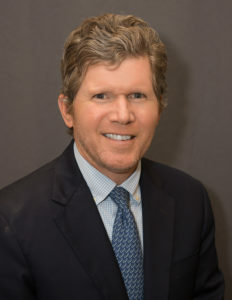 Dr. Bridges specializes in medical and surgical diseases of the vitreous and retina including macular degeneration, diabetic retinopathy and retinal tears and detachments. He is a graduate of Southern Methodist University and received his medical degree from the Emory University School of Medicine. He completed an internship in internal medicine at Presbyterian Hospital in Dallas, and an Ophthalmology residency at the Emory University School of Medicine where he served as Chief Resident in 1994. He also completed a vitreo-retinal fellowship at Emory University School of Medicine. Dr. Bridges is Board Certified by the American Board of Ophthalmology. He is a Fellow of the American Academy of Ophthalmology and a member of the North Carolina Society of Eye Physicians and Surgeons. He is a consulting Associate with the Duke University Medical School and the Asheville VA Medical Center. 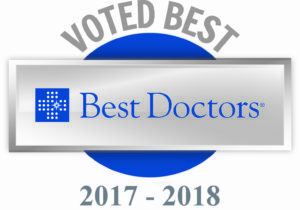 Dr. Bridges has been named among the Top Doctors in America since 2007 by Best Doctors, Inc., a survey of more than 45,000 doctors in America. Recognized by his peers as an outstanding expert in ophthalmology, Dr. Bridges is among only 5% of physicians in the U.S. selected for this prestigious honor.